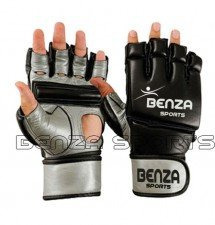 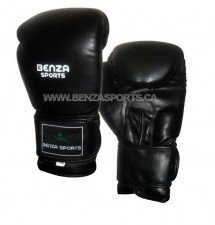 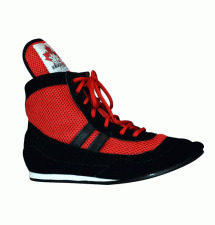 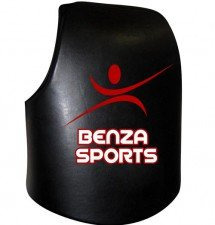 Benza Sports is leading boxing equipment provider store in Toronto. 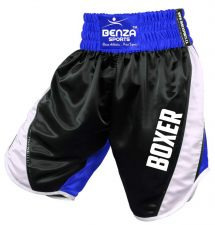 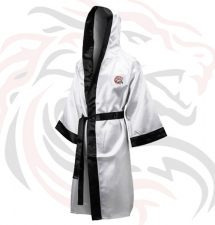 We provide branded boxing robe, shorts, trousers, gloves, body protector, gloves, shoes and more. 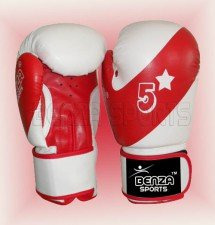 We offer boxing equipment for both men & women. 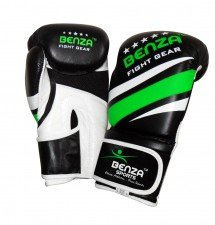 Buy online boxing equipment through our website. 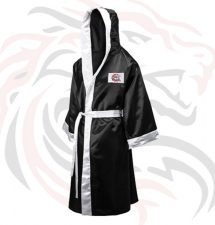 Visit our showroom to see our collection.